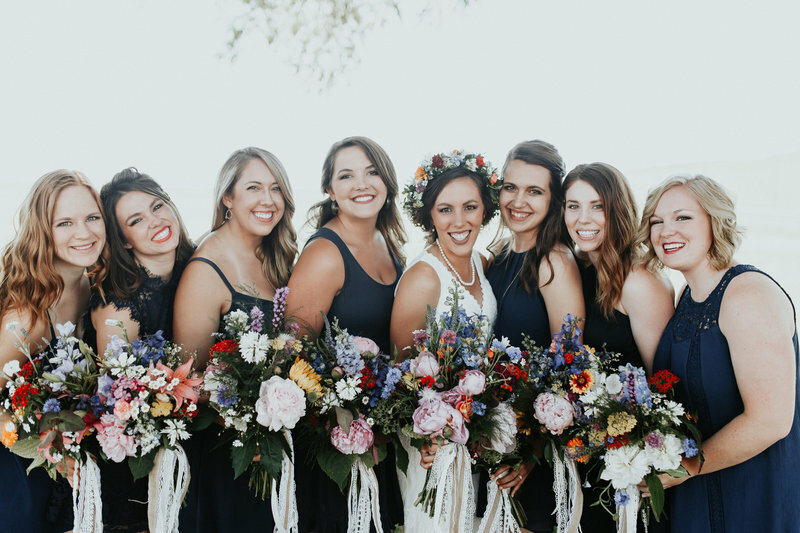 We are now booking Weddings and Special Events for 2019 + 2020! 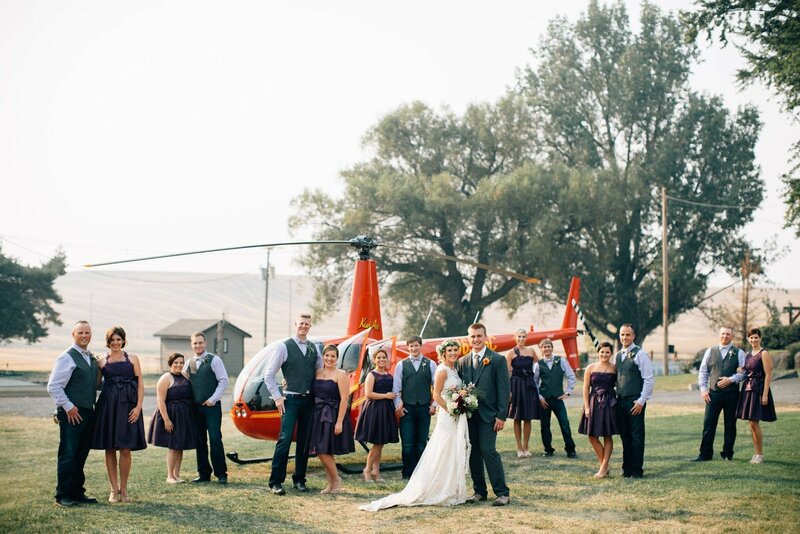 Welcome to Idaho's premier farm venue. 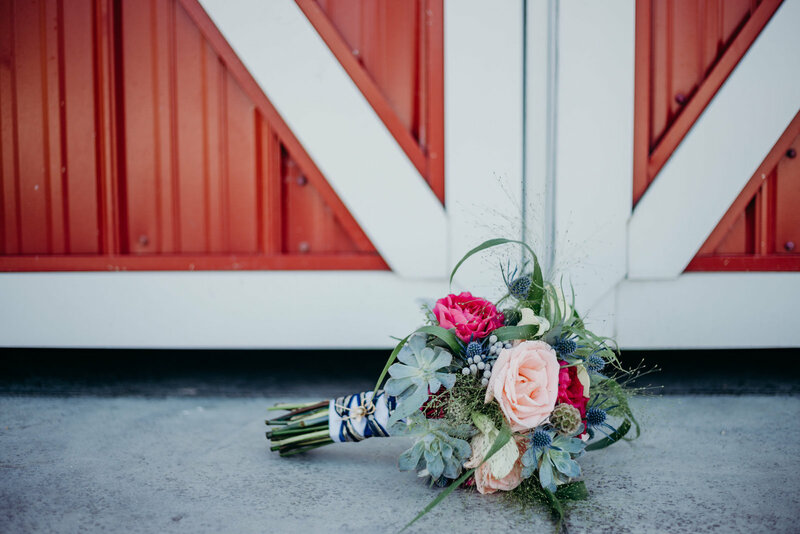 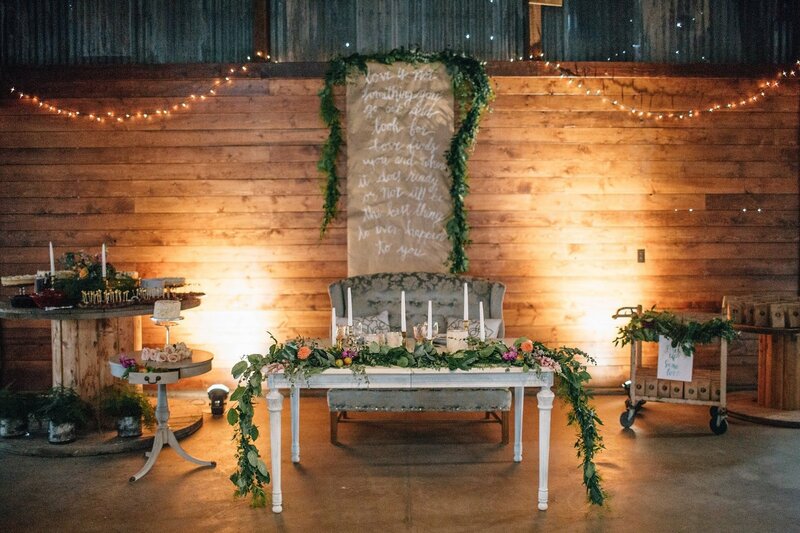 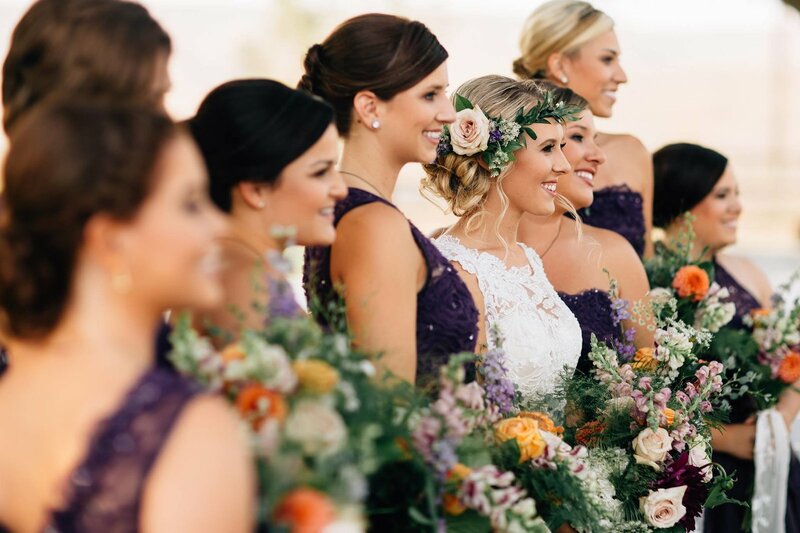 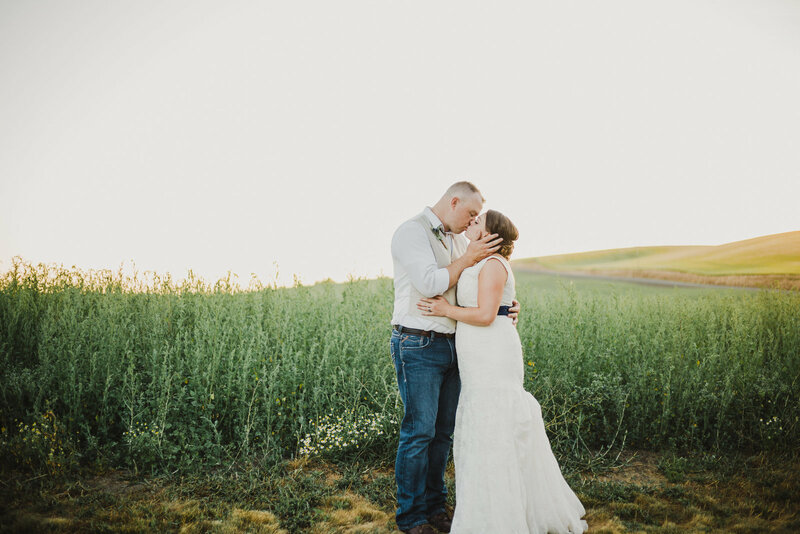 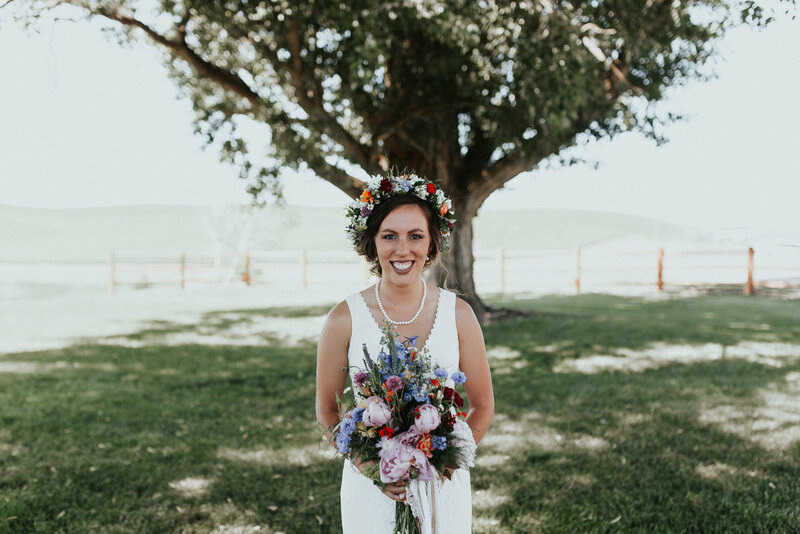 The Barn at Mader Farm is a one of a kind event venue that is also a modern, working farm sitting amidst the quiet rolling Palouse fields of wheat, barley, and chickpeas. 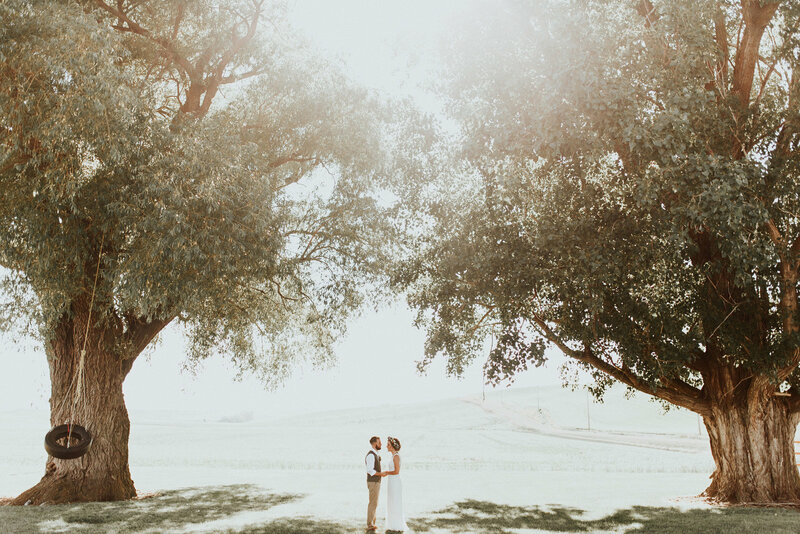 Click on the Gallery tab above to see our favorite moments from past events, and check out our Instagram feed to see what we're up to today! 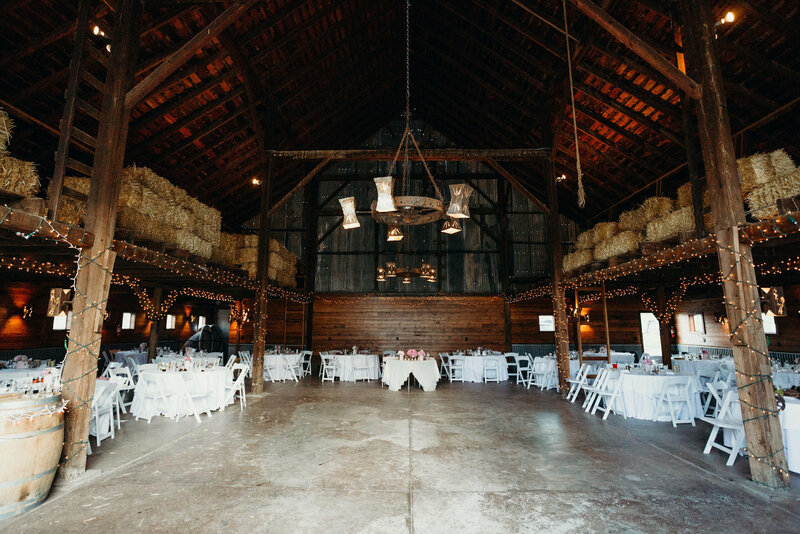 To learn more about what we offer for your big day, click the Details page. 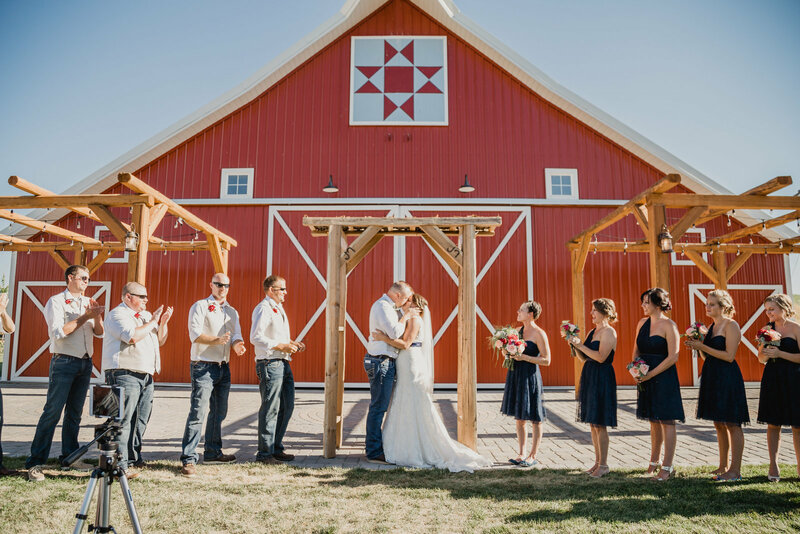 Contact us today to schedule your visit and reserve your date!